Our great sales are happy to deal with you. 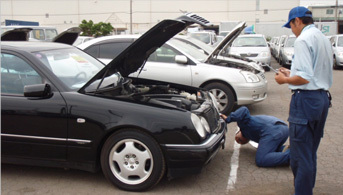 We are happy to deliver your cars to city which the service is available. 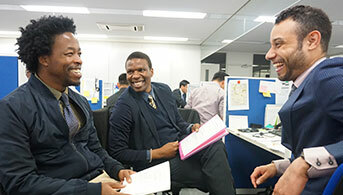 Our great sales are happy to explain about Clearing & Forwarding. You do not have to worry anything. We are familiar with Tax Consulting & Registration. So do not hesitate to ask about it. 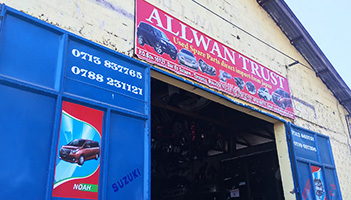 10721 plot63,block90 Kilwa st Ilala Dar Es Salaam Tanzania. 1 - Duty and VAT for your country is not included in the price and port charges and shipping line charges also not included in the price. Duty and VAT it depend on Customs CIF value assessed by your Revenue Authority. Port charges it depend on CIF value base on TPA tariff for information ask our Tanzania office. 2 - Clearing and delivery fee are different compared with the volume and value for the vehicles the fees are determined by the cubic meters (m3) of the vehicle and C&F and this is estimated charges only. 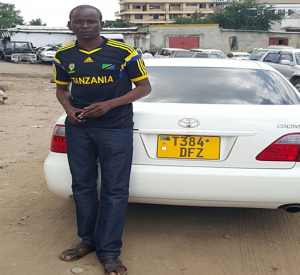 3 - We can offer delivery to country which not in map for more information you can Ask our Tanzania Office. 4 - To know status for the vehicles ,Our partner agent will inform you the shipping schedules ETD (Departure) and ETS (arrival), Shipping notice (Name/Schedule) are changed sometime due to some reasons either delay or unexpected trouble.In this case we inform you the changes with the next shipping schedule as soon as possible. 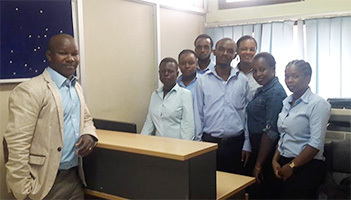 5 - We will have a delivery services with other Cities for more information, We advice you to contact our Tanzania office will arrange C & F agent at reasonable fees. 6 - Documents required for SBT Tanzania to clear and deliver vehicle, You are required to email to us a scanned copy of ID, such as your Passport, Driver license or employment ID/any other accepted ID. Also we can support registration for more information please liaison with our Tanzania Office. 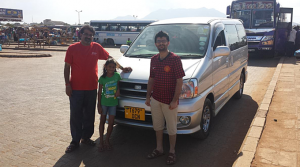 ‘ Am happy because the car(TOYOTA PROGRESS) arrived with all what i saw from your website(SBT website), also it is only FOUR ( 4) weeks since i pay for the unit , am very happy to do business with you guys and i can’t wait to give this good news to my fellow workers to purchase cars from sbt Japan. The post Mr.Rodgers John appeared first on SBT Testimonials. 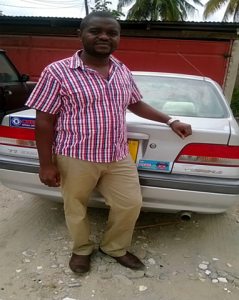 The post Mr.Emmanuel Joseph appeared first on SBT Testimonials. I receive a very nice car. I will be continuing business with SBT Japan. The post Mr.DENNIS appeared first on SBT Testimonials. 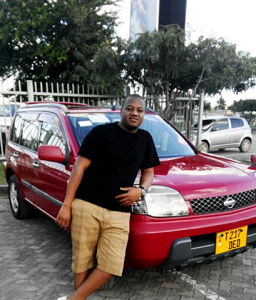 I am glad that I received the car just the way i saw it on the website and i am happy to say that i am fully satisfied by your company’s Service. I will surely refer to others about your services. Stay blessed! The post Mr.Kamal Jethwa appeared first on SBT Testimonials. I received the BMW in great condition. Thank you for your transparency in business. I will keep ordering cars from SBTny as you always provide good units. I will be giving you more orders soon. The post Mr.Emanuel Jonas appeared first on SBT Testimonials. I just want to thanks you for my car. 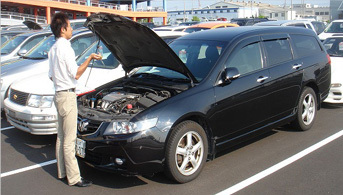 I receive my car in a very good condition with high quality. 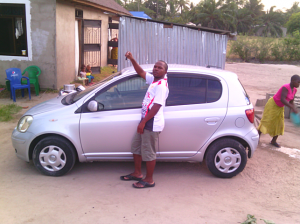 Surely I real appreciate your effort my brother i like the car because is very new and also very clean inside. The post Mr.Nelson Mlay appeared first on SBT Testimonials. 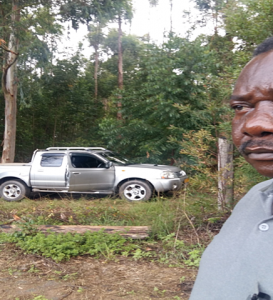 The post Mr.George Benedict Lupembe appeared first on SBT Testimonials. Thank you so much for your service. I’m with a car now SBT. Asante sana! The post Mr.Shaban Maulid appeared first on SBT Testimonials. 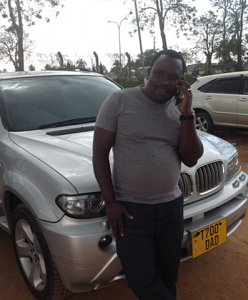 The post Mr.George Mongi appeared first on SBT Testimonials. The post Mr.Bariki Stephen appeared first on SBT Testimonials. 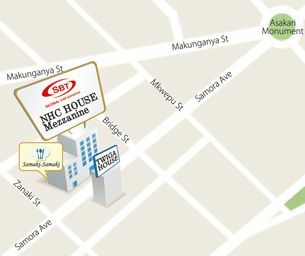 NHC House GF05 Samora Avenue / Zanaki Street, Dar es Salaam, Tanzania. P.O. Box 3267 Dar es salaam, Tanzania.